100% of your money brings wheelchairs to dogs in need when you donate. 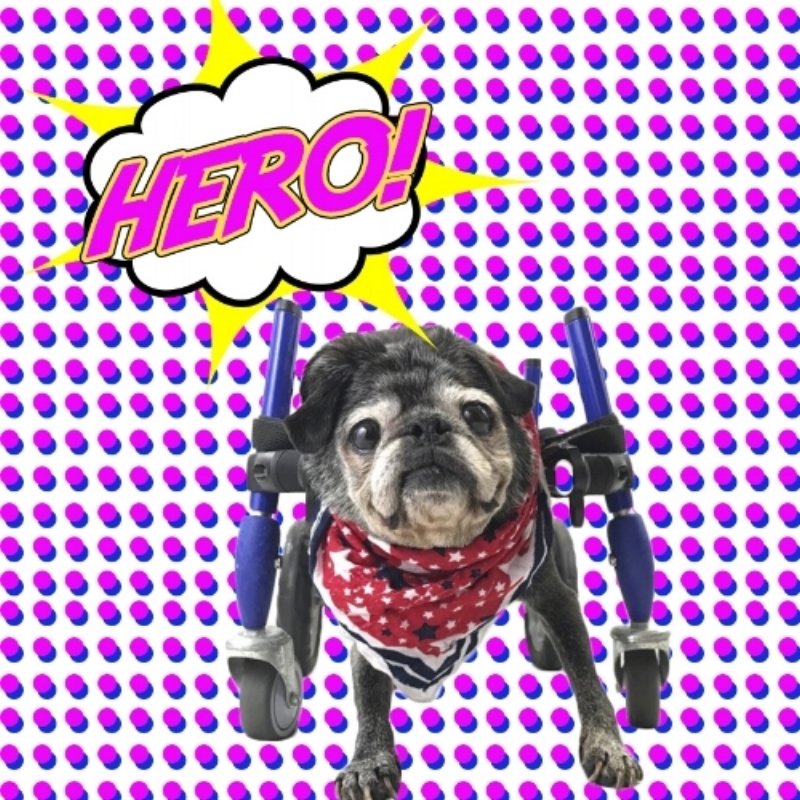 is a non-profit organization bringing brand new wheelchairs to dogs worldwide. Volunteers and private donors cover our operating costs so 100% of your donation will help dogs in need.